Like human beings, each cat inherits some genetic factors and traits from its ancestors. Behaviors are learned from parents, siblings and milieu, in a young age. But, likewise, each individual has its own personality, unique in the community. 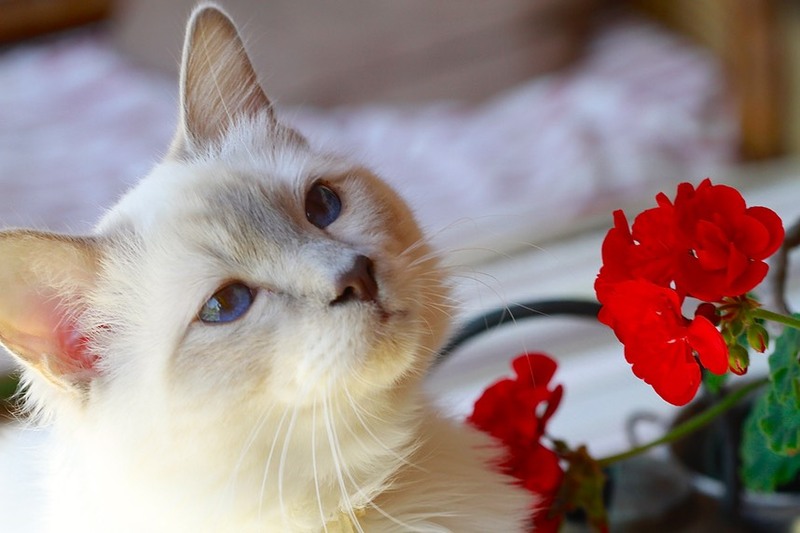 Being bred for almost a century now, and by selection, Birmans have acquired an adequately stable personality that defines its general traits. 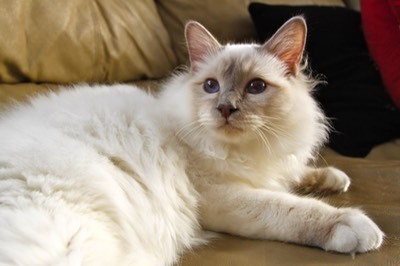 They inherit a very sociable and dependent personality from the Siamese/Balinese side, but a more relaxed, cool and independent element from the Persian side. Therefore, they are not as exclusive and tyrannical as the Siamese and not as indifferent and distant as the Persian. They could be defined as middle of the road cats. Some individuals like to sit on your laps, others don't, but they are always beside you and with you wherever you go in the house. Aggressive individuals have been eliminated from the pool in order to favor more gentle cats too (at least in good older breeding programs that not only look on beauty factors—do not take a cat that shows some aggressive traits or do not bond with you). 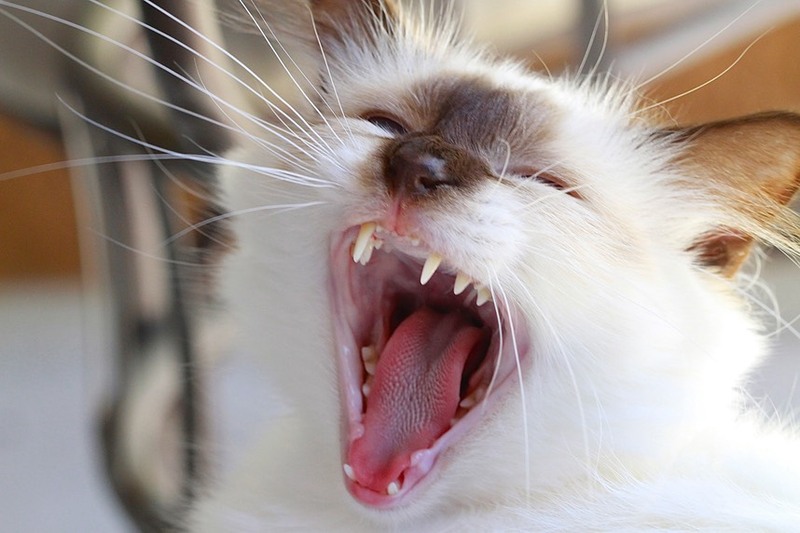 In general, Birmans are alpha cats. They tend to dominate when paired with other breeds, and they want to be the center of attraction and affectivity. 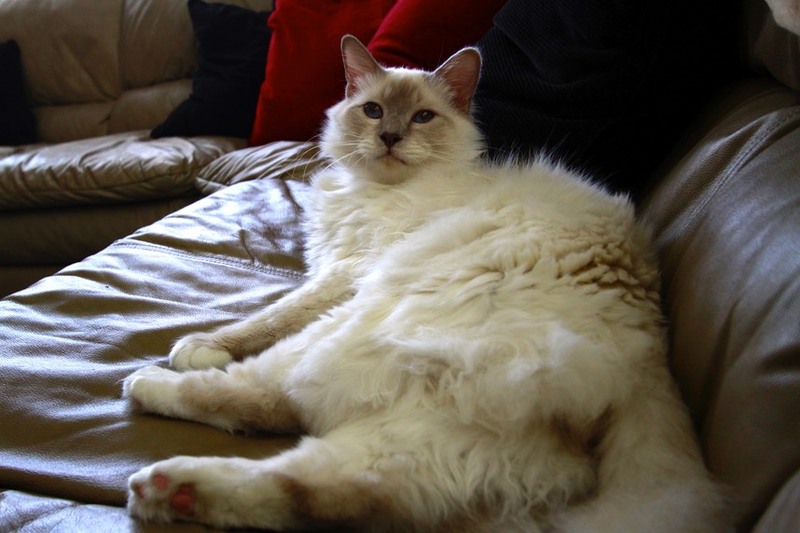 However, the Birman is not a feral cat and its personality is stable and non-aggressive toward humans. As long as you respect their trust, they will trust you 100%. It is sometimes amazing to see how some cats pick up the personality of their human companion. 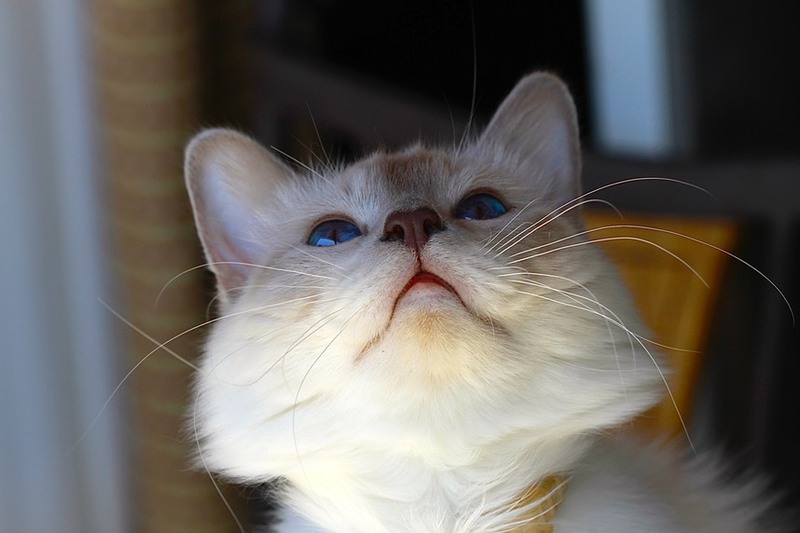 A Birman cat is like a little dog, always following you everywhere you go. Some of them can be rather talkative and let you know what they feel, think. Others are more discrete, but always behind you, keeping track of what you’re doing, and following you from room to room. Birmans have a very unique posture that makes them look like hieratic temples statues and feed into their legend. Birmans are extremely sociable. They welcome your guests, at the door and inform you when someone is there. A cat’s personality needs to be fashioned before the age or four months. The breeder should spend a lot of time handling his/her kittens, to make them friendly and relaxed around humans. 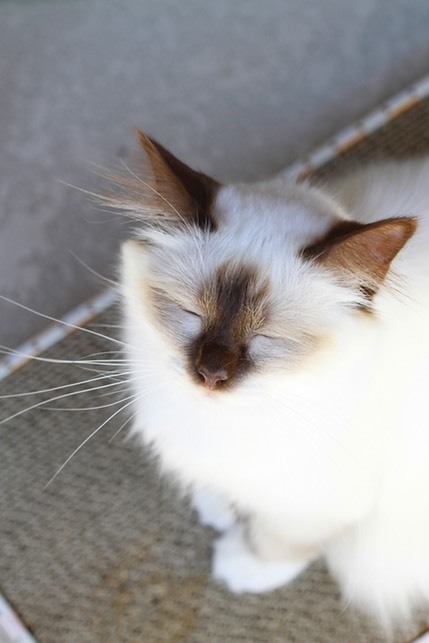 Birman have a very developed ear. I am always surprised when my Birmans know when I am awaken on the morning, while I am not even making any noise. My Birmans know the sound of my car when I come back home. They rush to the door, waiting for me to enter and to welcome me. Of course, a unique relationship needs to be established, at least, between the cat and his/her human companion. Birmans are very intelligent cats. They observe you, and might learn behaviors consequently. I had one cat (Jedi), which learned how to open a door, pushing on the handle. Birmans are good hunters. They will run after anything that races in front of them (alive or not). If that thing or being stops moving, they will lose interest.